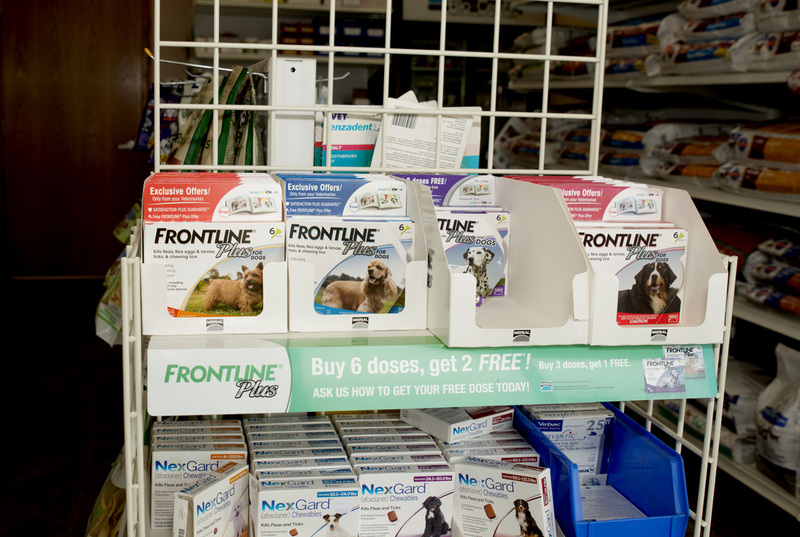 Some pets require special food, and all pets benefit from a balanced diet. Our trained and certified staff is available to help you choose the right diet for your pet to keep him or her happy, healthy and active. 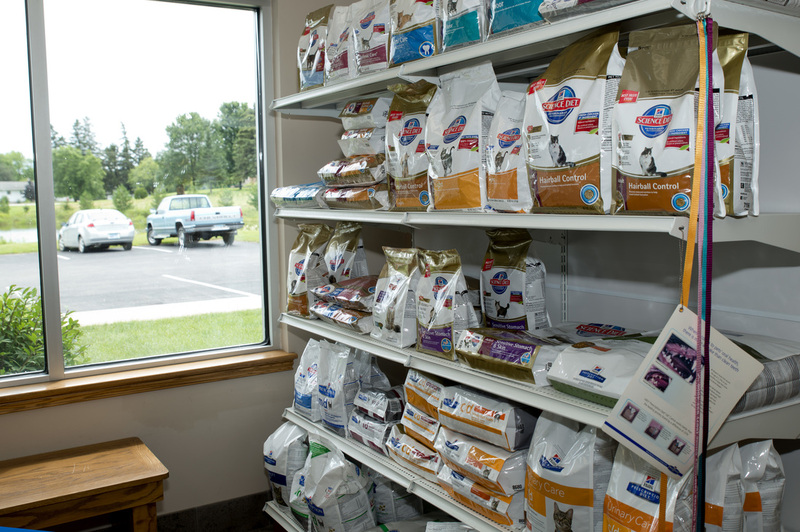 We carry the Hill's Science Diet and Prescription diet dog and cat foods. 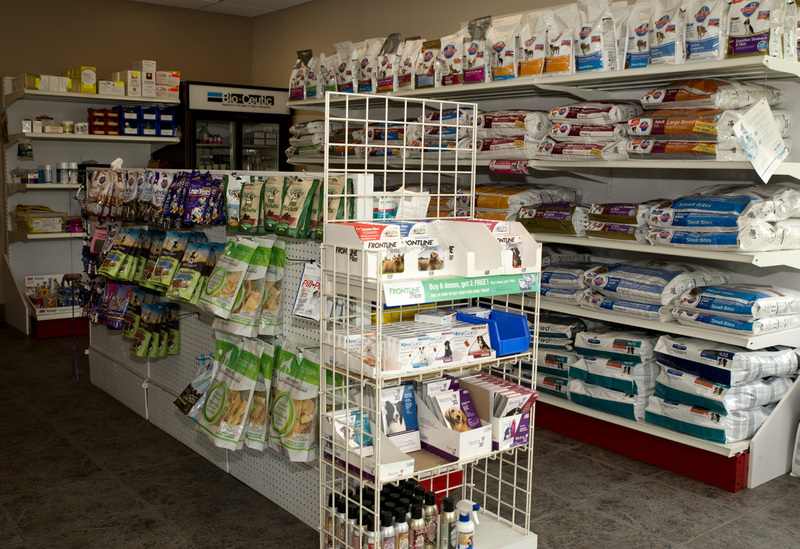 We carry a full range of flea and tick protection items. 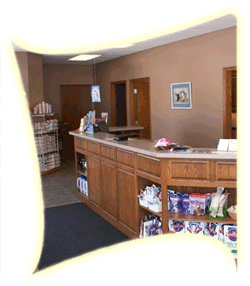 We also offer shampoos, toys and treats, and brushes and combs.